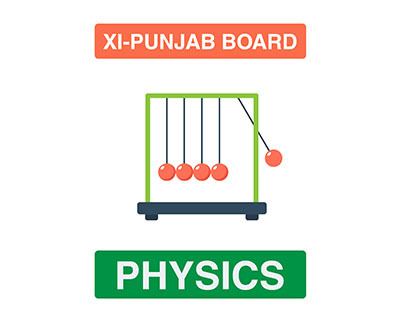 Physics is one of the cores and compulsory subject assigned by BISE Punjab required for the students of Pre-engineering, Premedical, and ICS. This subject consists of 11 chapters with the paper being divided into three parts: the objective (17 marks), subjective (68 marks) and practical examination (15 marks). 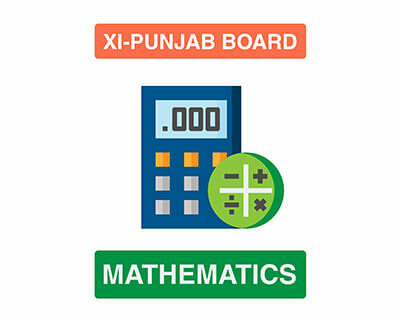 As physics is a compulsory subject, achieving good marks in this subject is necessary for every student. 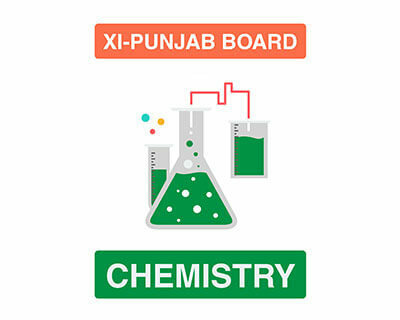 In order to achieve good marks in this subject, students have to follow and study all the lectures and textbook topics assigned to BISE Punjab textbook. MyInterAcademy.com has launched an online learning platform where a student can follow this 70 hours course under the guidance of Dr. Waqar Hasan (Postdoc from Tsinghua University) in form of recorded video lectures, playful practical demonstrations along with beautifully crafted animations, virtual lab simulations, online assessments and games. 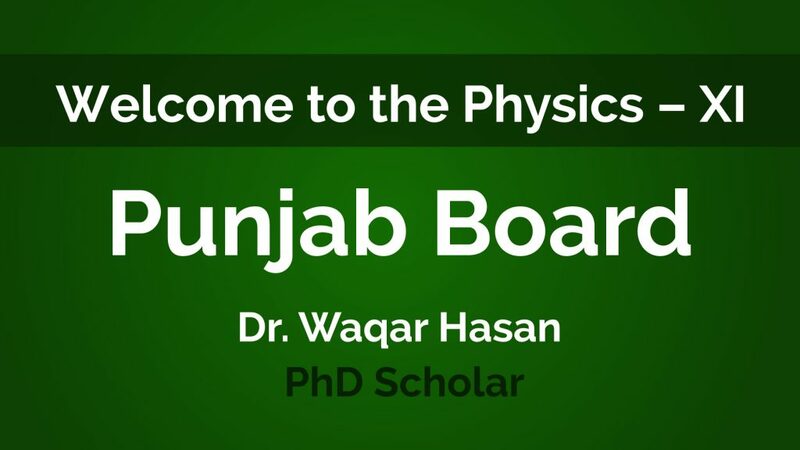 Sir Waqar is a Ph.D. from a prestigious University of Malaya from Malaysia. 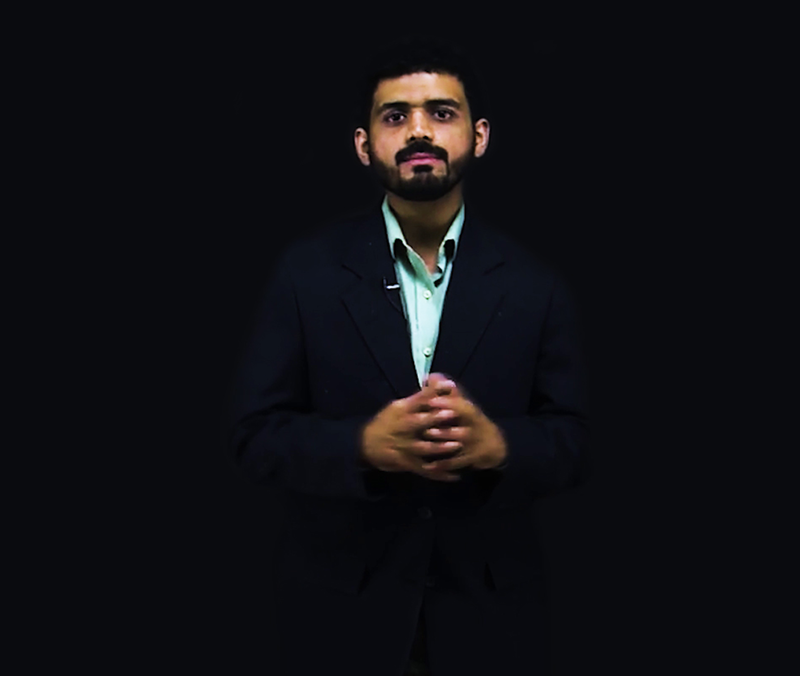 Sir Waqar is an endearing and energetic teacher as he is constantly striving to increase the quality of his lectures just to make difficult topics easier and understandable without compromising high-quality education. Although Sir Waqar has countless amazing abilities but the most prevalent out of all, is his Peerless Artistic sense, as he skillfully integrates this sense in form of many beautiful demonstrations and practicals; delivering a consistent 10/10 learning experience for the students.